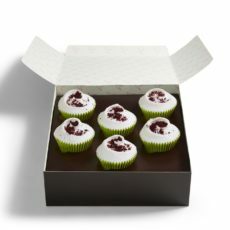 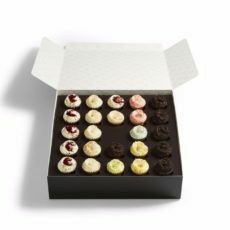 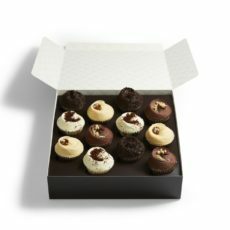 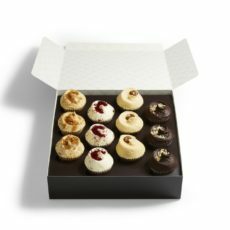 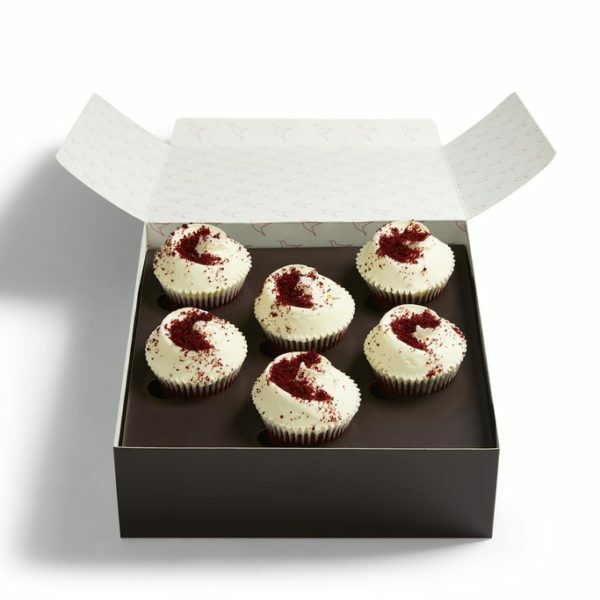 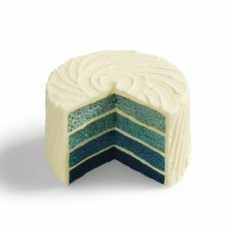 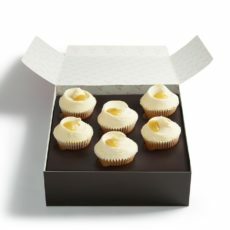 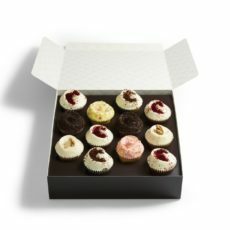 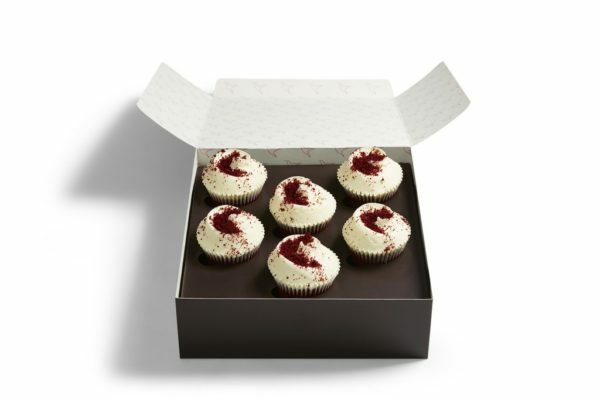 Enjoy this box of six Made Without Red Velvet Cupcakes without compromising. 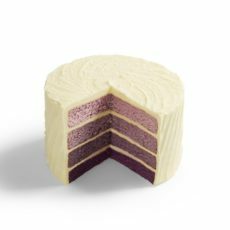 Luxurious cupcakes made to our famous Red Velvet recipe made from Doves Farm gluten-free ingredients in our kitchens that handle gluten. 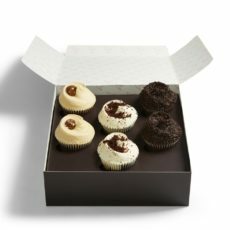 Crumb toppings are made from the same ingredients as the base.